A look at the architectural evolution of one of the largest grocery chains in the United States. Established in Winter Haven, FL by George W. Jenkins on September 6, 1930, Publix is considered to be the largest employee-owned company in the world. 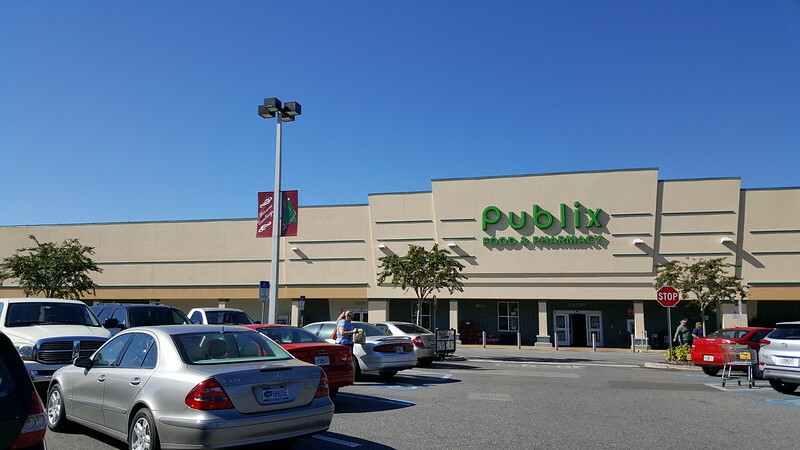 Publix has evolved from a single 27-foot by 65-foot storefront in 1930 into a chain with 1,156 stores in Florida, Georgia, Alabama, South Carolina, Tennessee, North Carolina, and Virginia as of October 2017. 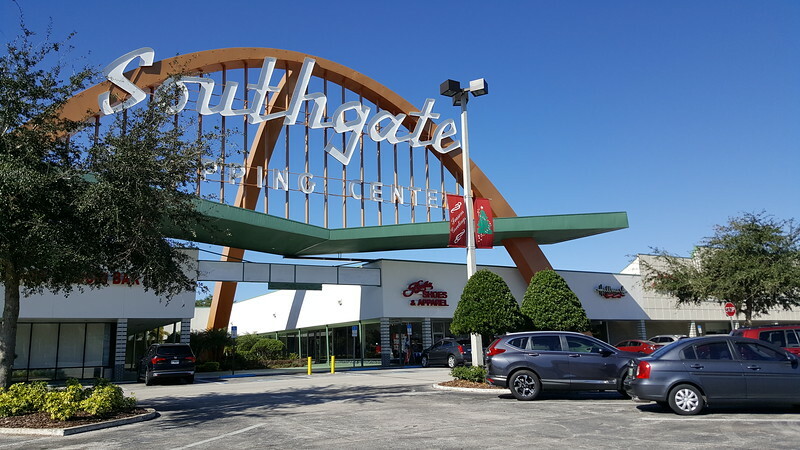 Here’s a look at the chain’s architectural evolution from Florida’s first supermarket to a chain ranked No. 87 on Fortune magazine’s 2016 Fortune 500 list. 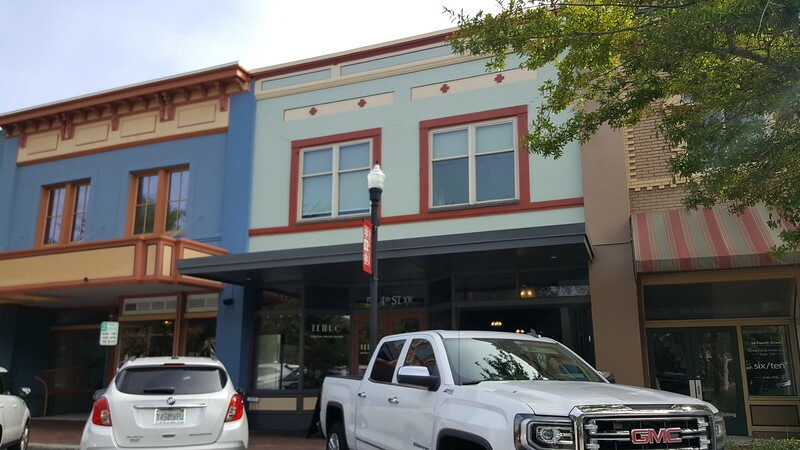 This building at 58 NW 4th Street in Downtown Winter Haven was the location of the first Publix store. 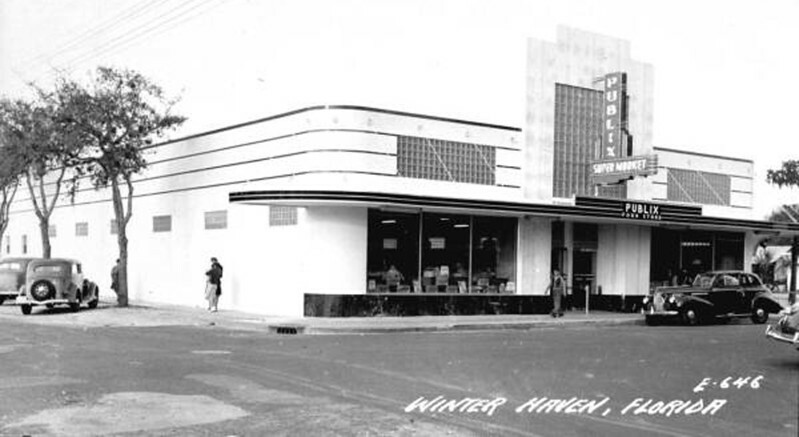 In 1940, Publix opened Florida’s first supermarket in Downtown Winter Haven at 199 West Central Avenue. In 1945, Publix acquired a chain of 19 All American grocery stores in nearby Lakeland. The oldest Publix still in its original location in Lakeland, opened in Southgate Shopping Center (pictured below) in 1957. This Publix shopping center was featured in the 1990 movie Edward Scissorhands. 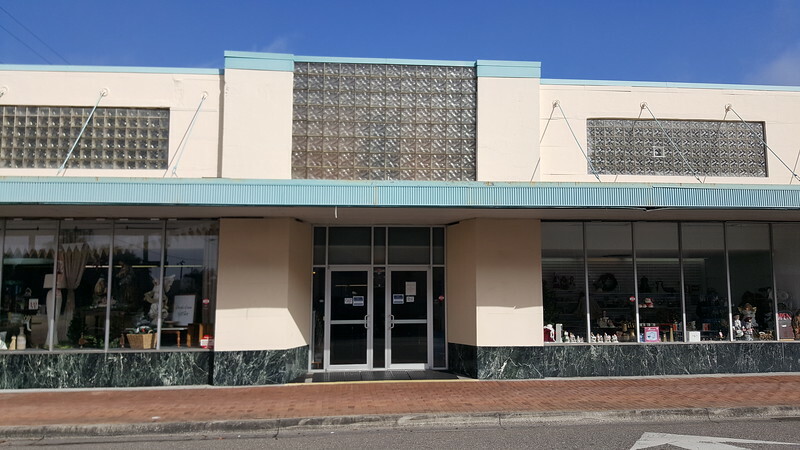 This 8,280-square-foot Publix closed in 1957 when the nearby Southgate Shopping Center opened at 2515 South Florida Avenue with a larger store. 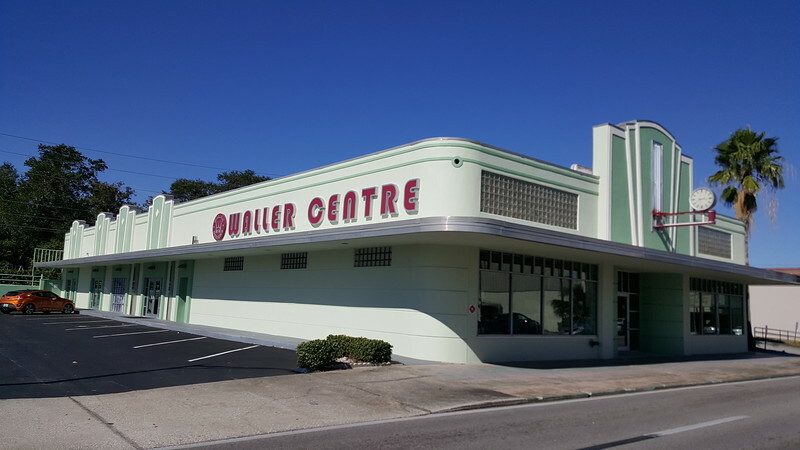 Completed in the 1940s, it was known as Publix Super Market #5.